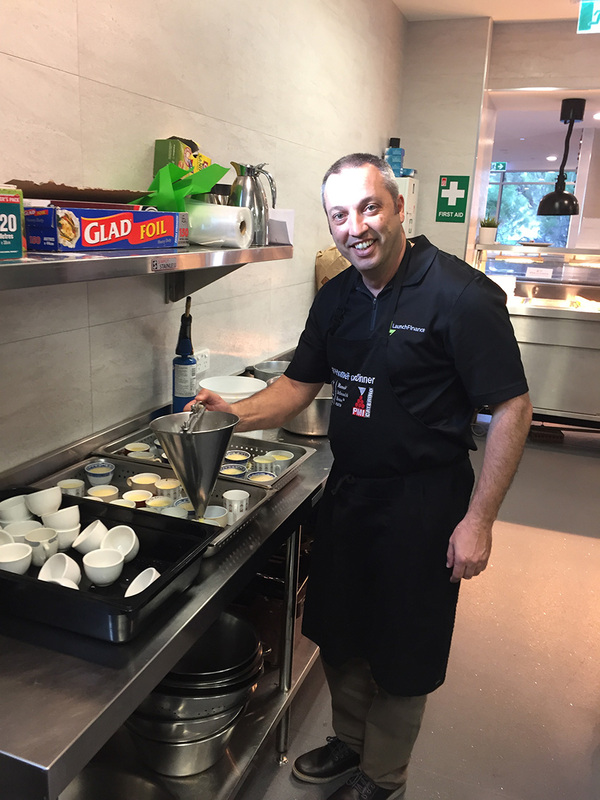 Every Year at Launch Finance we hold a Professional Development Day at Ronald McDonald House where we invite a couple of Lenders to join us, donate to this great cause and stick around after for ‘Home for Dinner’ where we cook for the families of the kids in care. 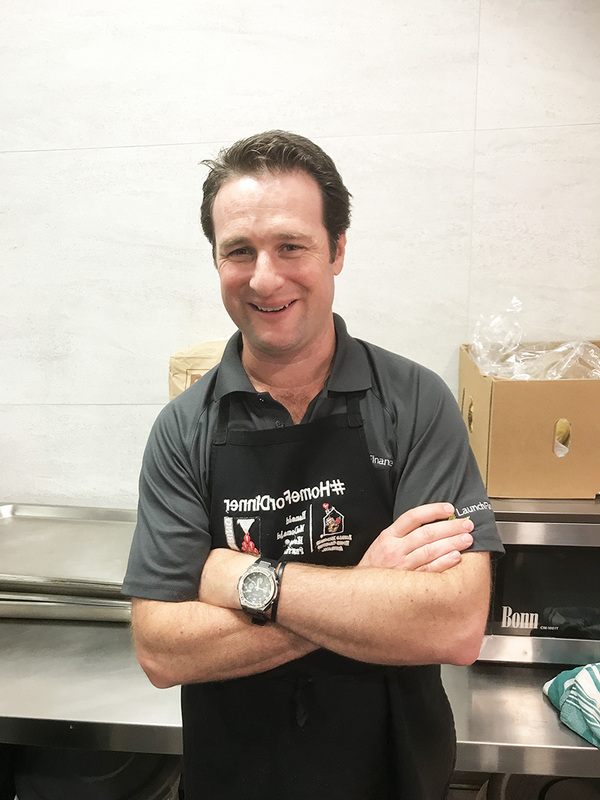 Ronald McDonald House does fantastic work, we highly recommend getting involved. 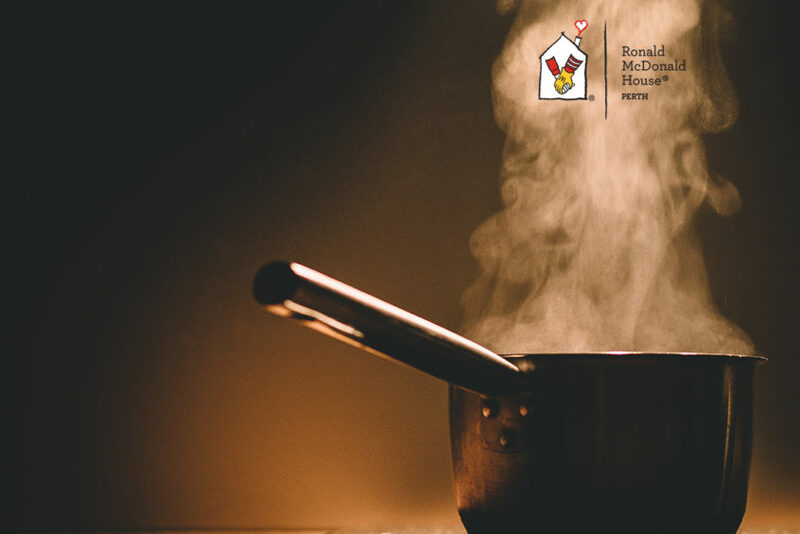 The ‘Home For Dinner’ program invites corporate or community groups to cook a homemade dinner for the families staying at Ronald McDonald House. 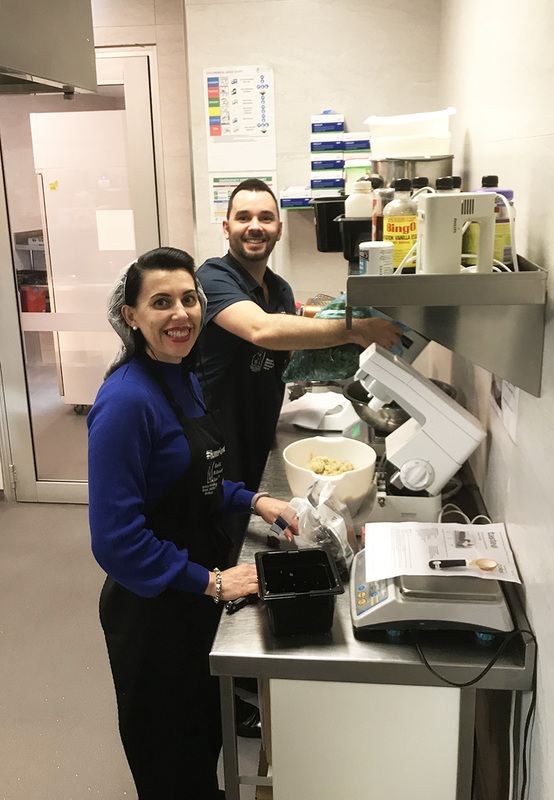 Families often return to the House after a long day by their child’s hospital bed and a warm meal helps to ease the burden of their difficult journey. 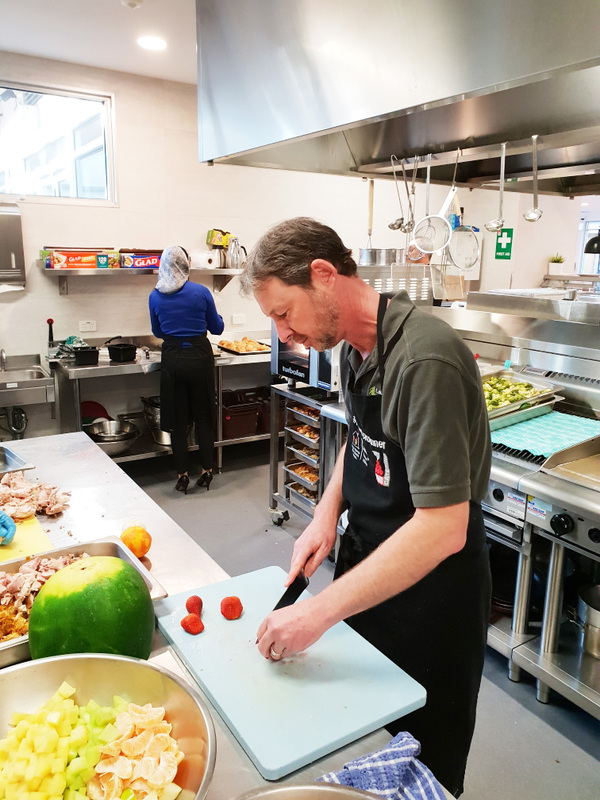 Home For Dinner helps make the lives of the families that little bit easier by alleviating excess stress during a challenging time for them. This was a really enjoyable and rewarding experience for the Launch team . 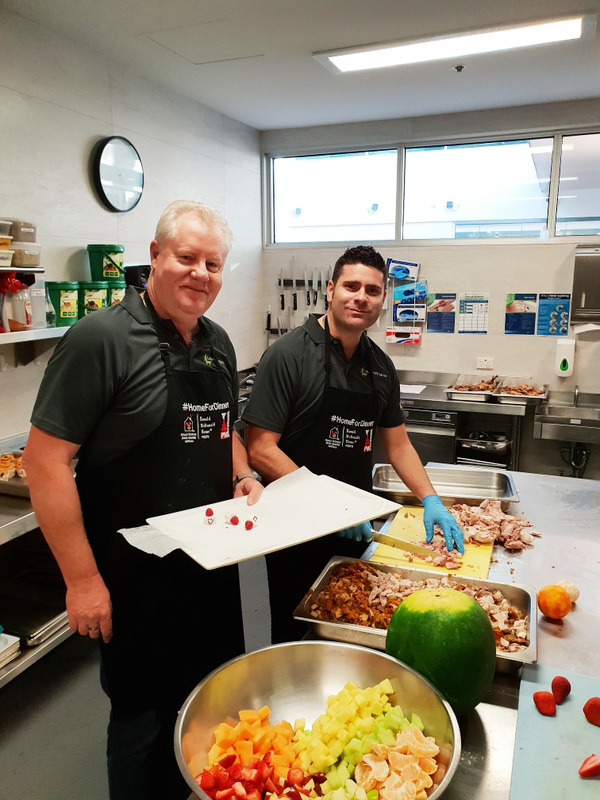 A big thank you to the Lenders – Peter Rudd from PLAN Lending and and Philippa Bernacki from La Trobe Financial as well as Ryan Healy from PLAN Australia who joined us for our annual Professional Development Day. Here’s some pics of the team in action cooking dinner for the families. 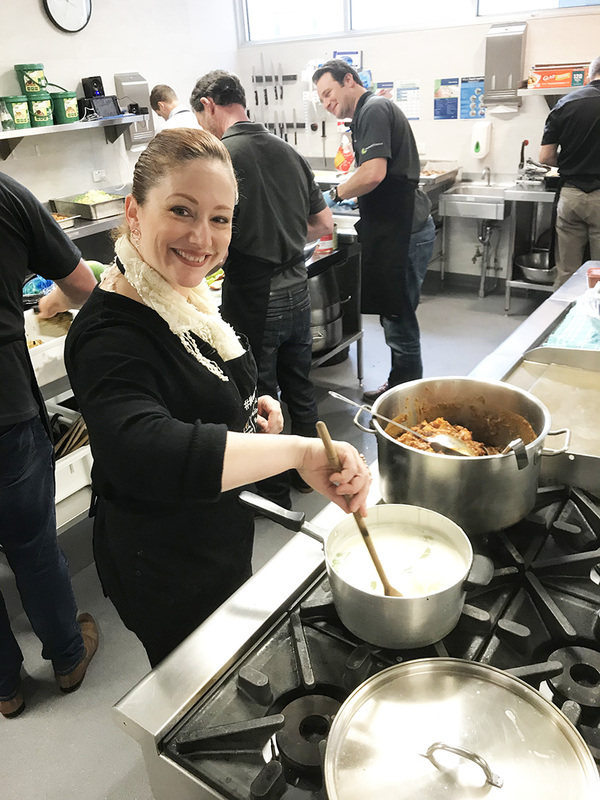 If your community group or business is interested in helping out with a ‘Home For Dinner’ event, click here to find out more.